Earn an additional 10 points in February, March and April when you increase your monthly PGV+ base by 500 or more PV points. This gives you the chance to earn up to 30 additional points towards the Dream Trip to Costa Rica. Who’s eligible: These PGV+ Challenge points are available to all Business Leaders. But if you aren’t a Business Leader yet, good news! Promote to Director this month to become eligible. 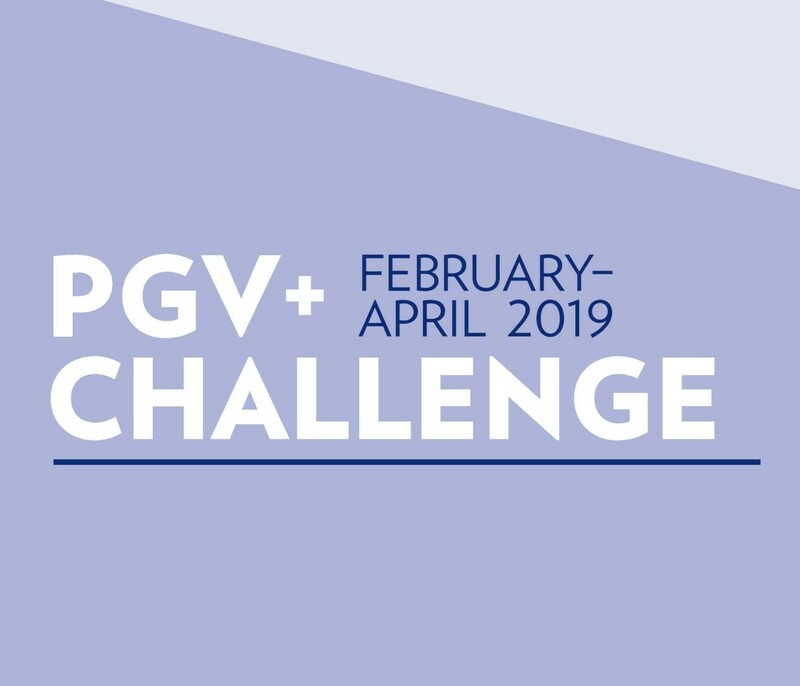 How will the PGV+ Challenge points be tracked? These PGV + Challenge points will be added in the MISC Category of your Dream tracker. You’ll see the point in this category displayed in your tracker starting mid-March (for February PV month). Please note: PGV+ Challenge points only count toward the 2020 Dream Incentive Trip qualification and do not impact your monthly bonus. *First Generation Leaders who roll up to you do not count unless they were a First-Generation Leader of yours in at least one month during January 1, 2018 through December 31, 2018.